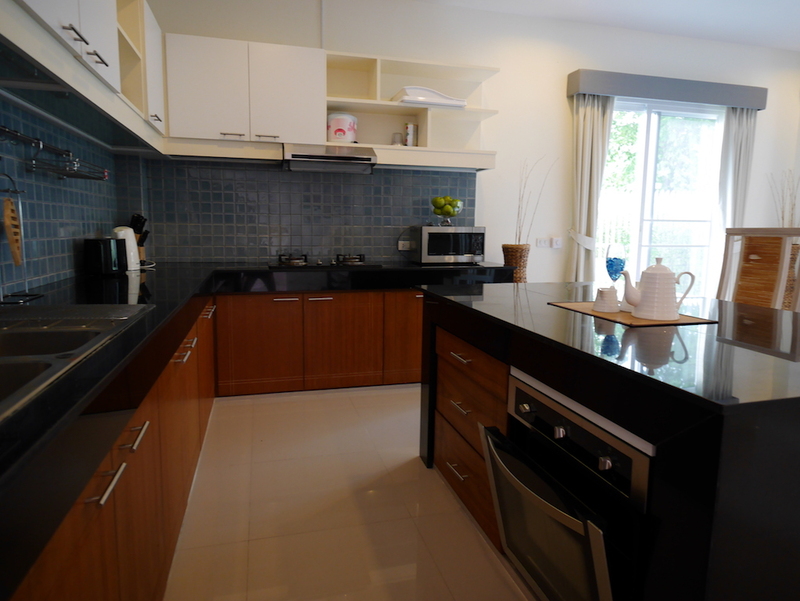 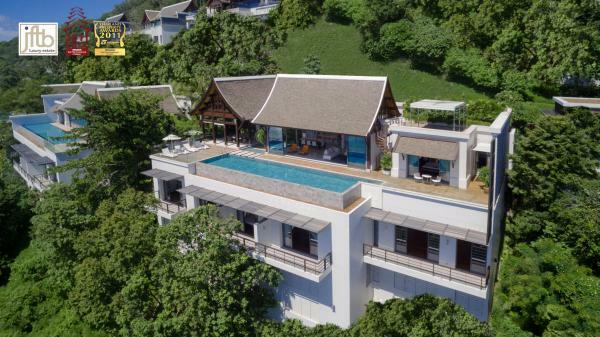 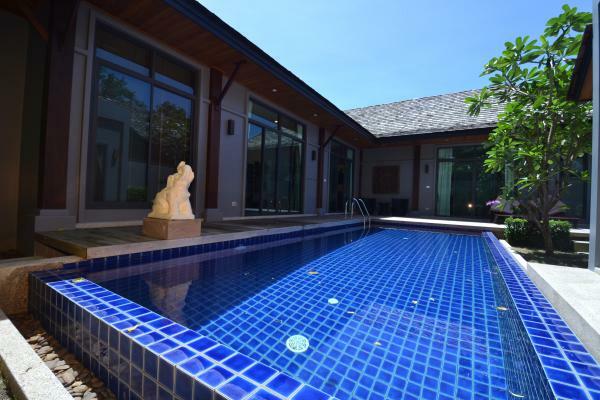 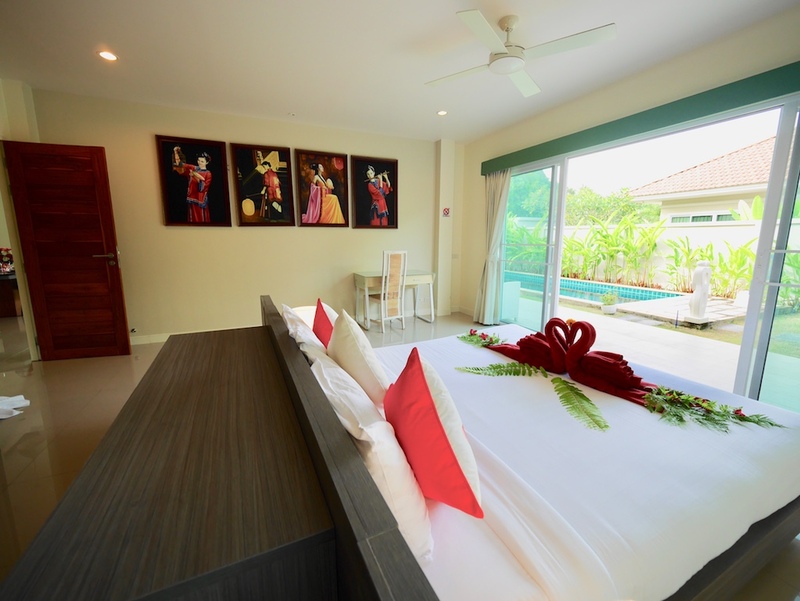 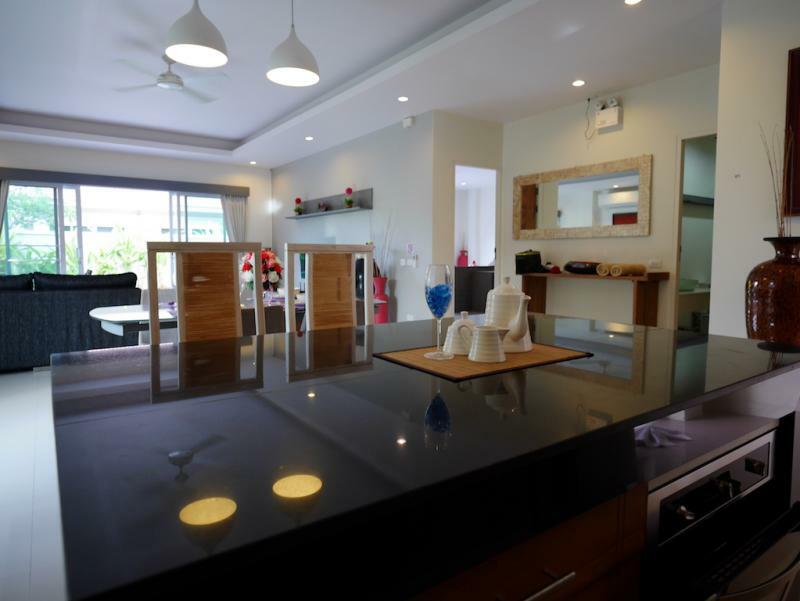 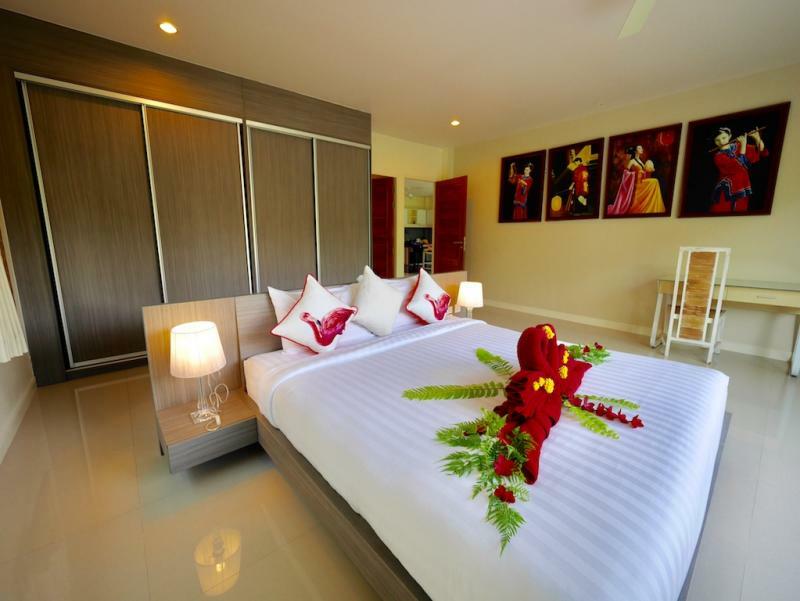 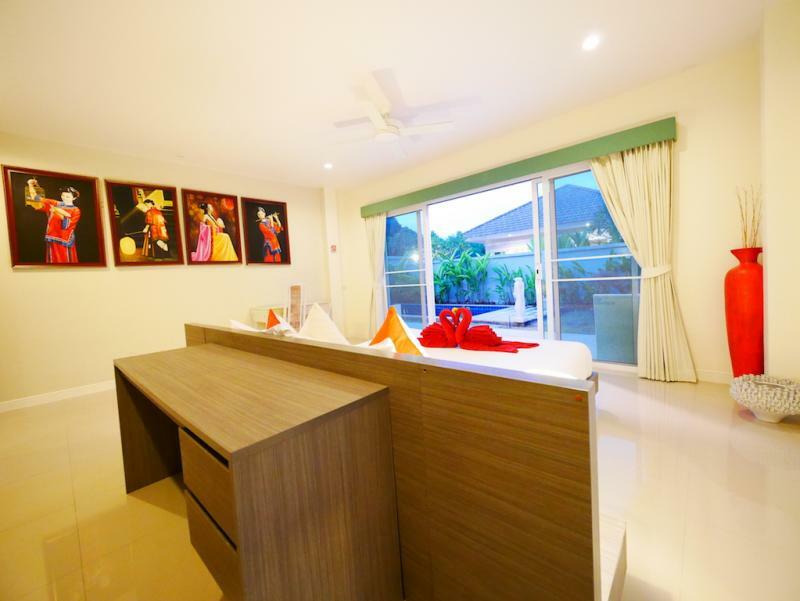 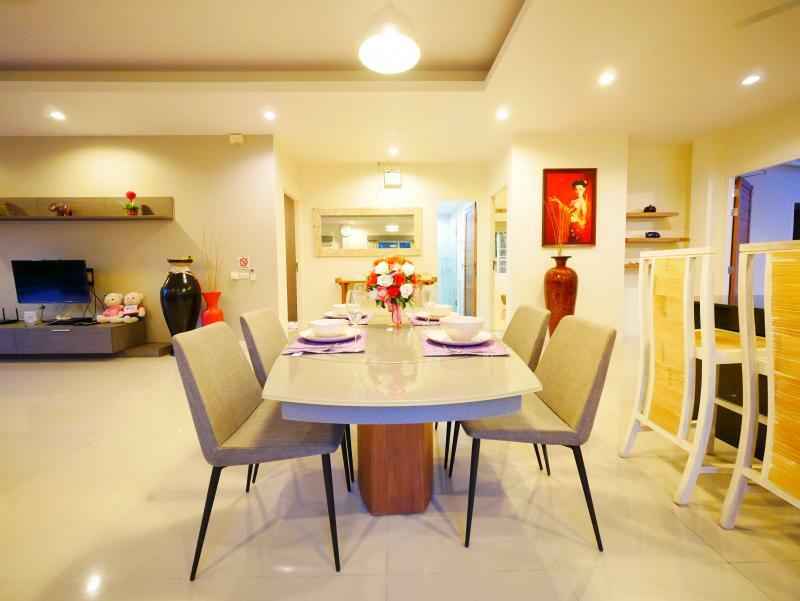 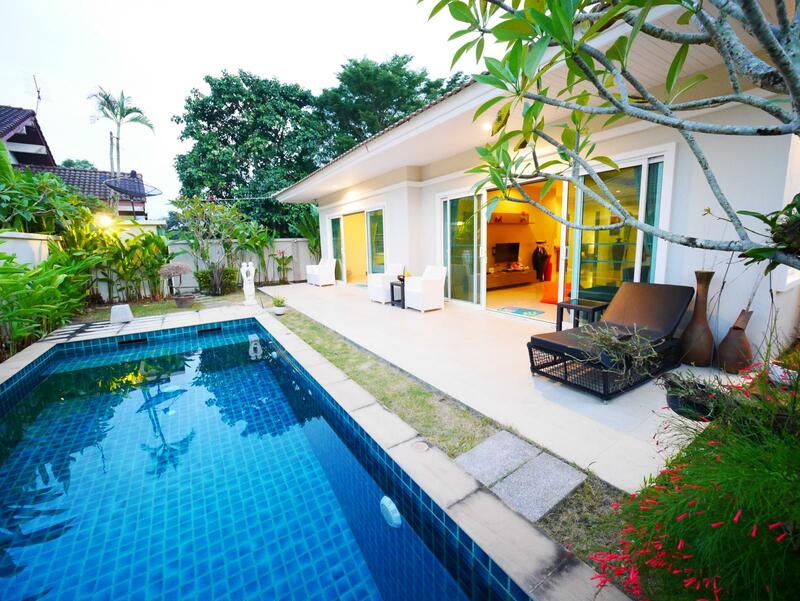 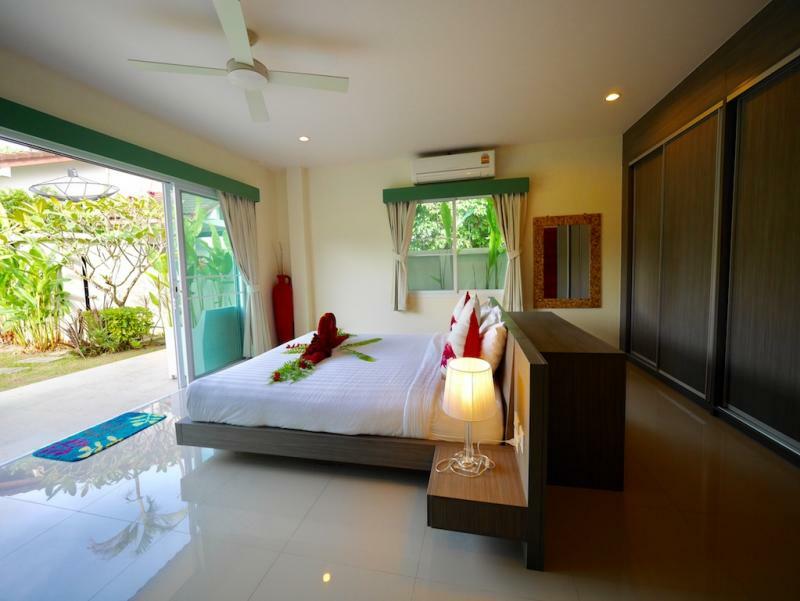 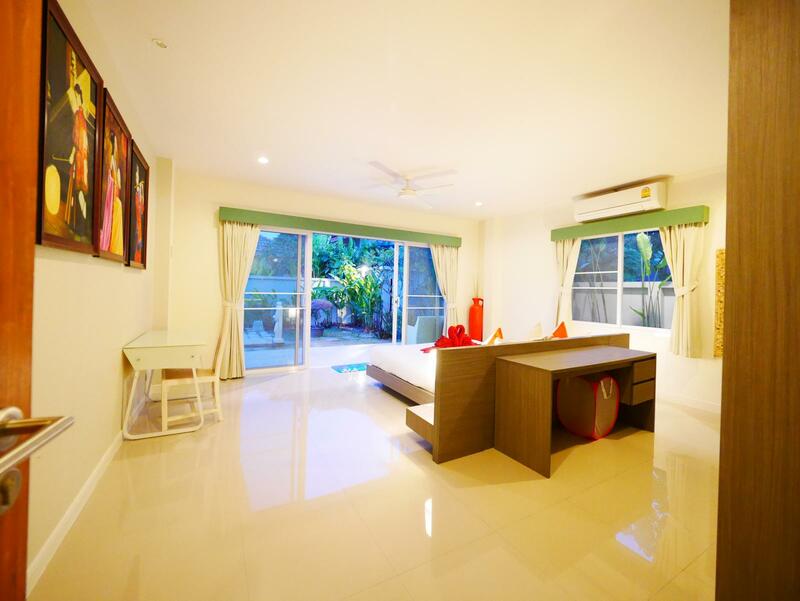 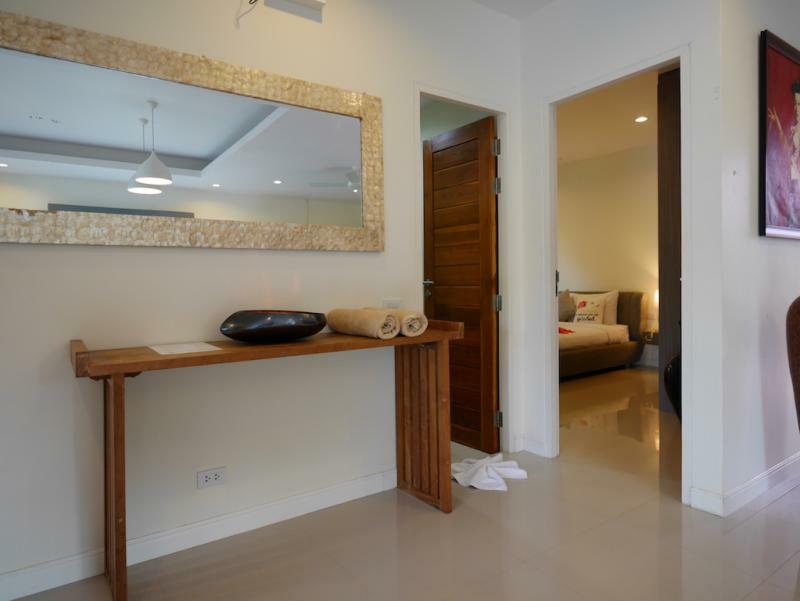 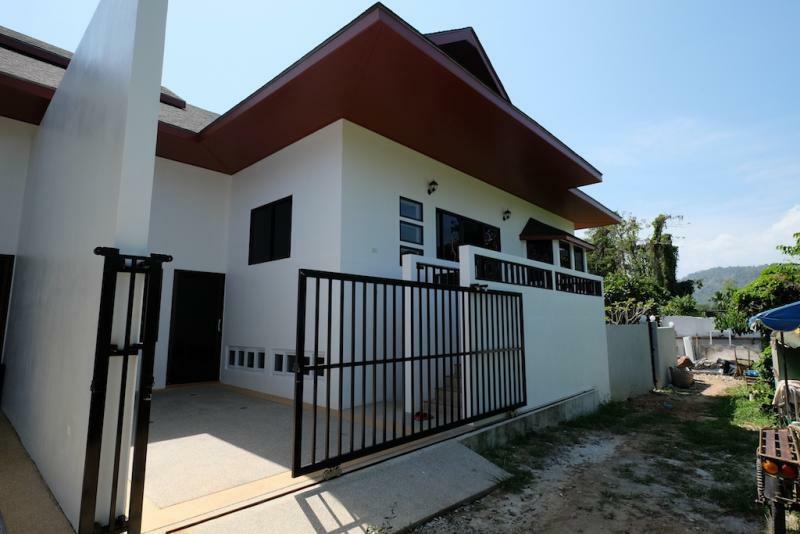 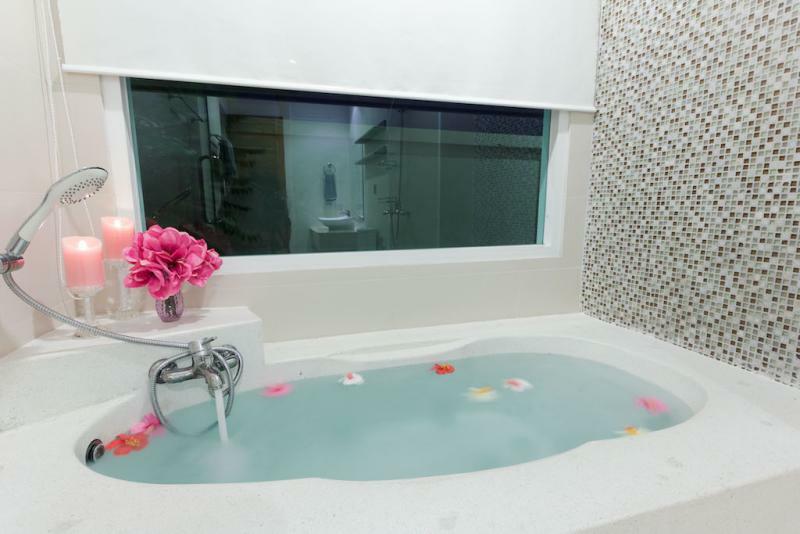 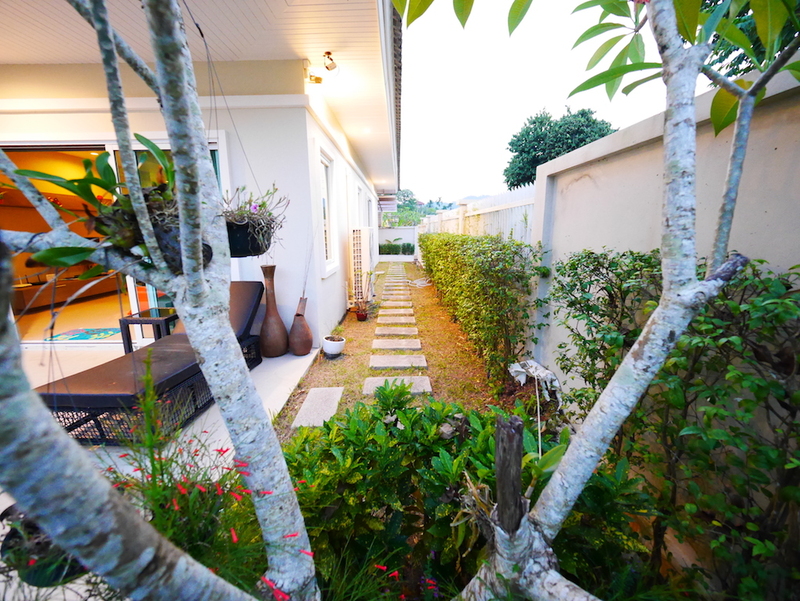 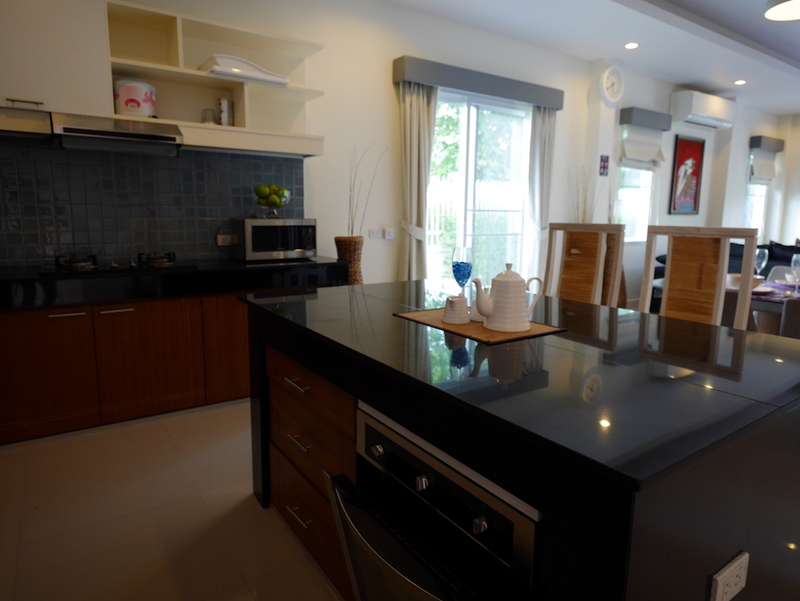 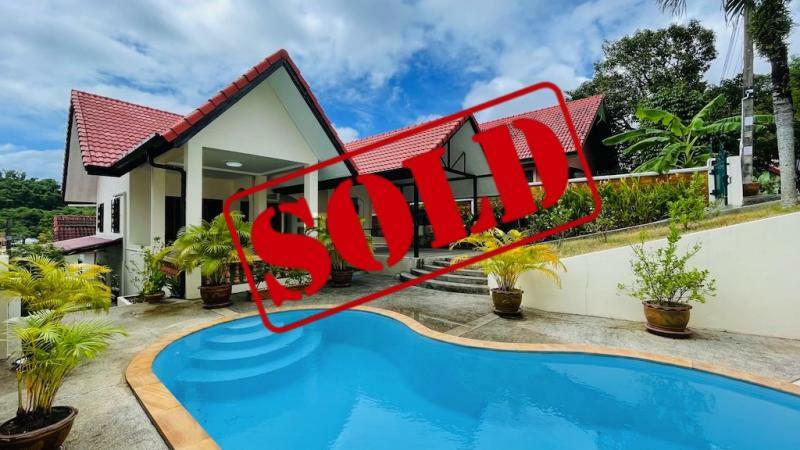 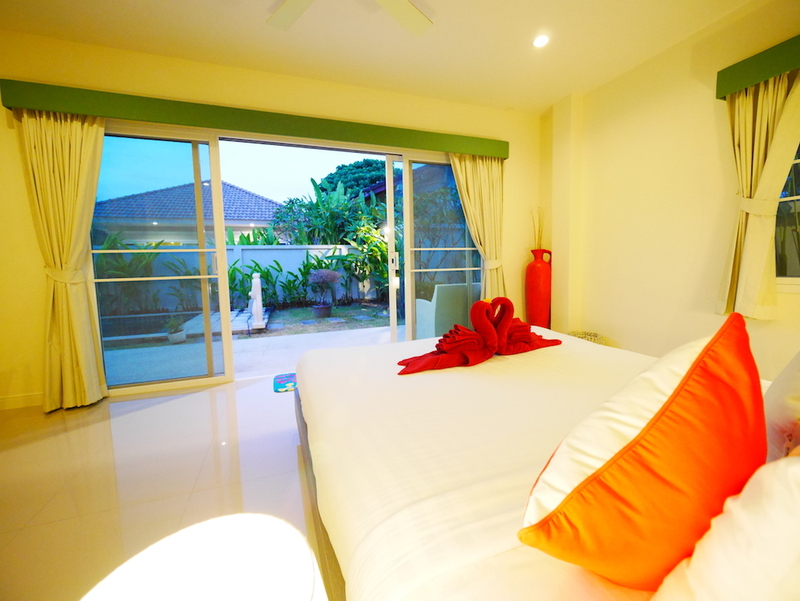 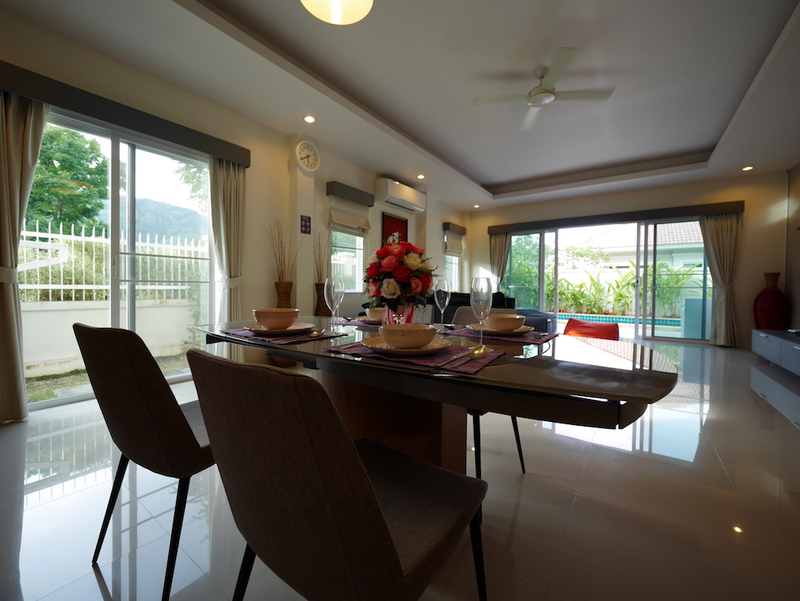 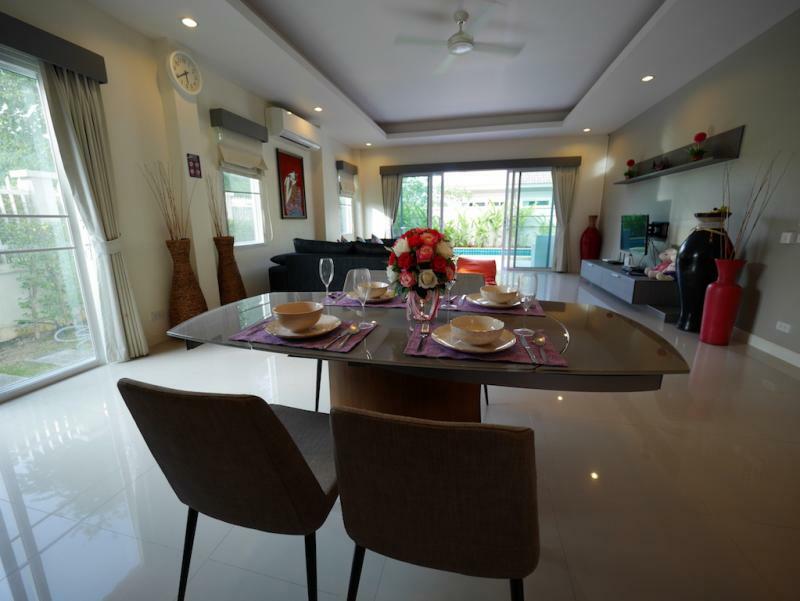 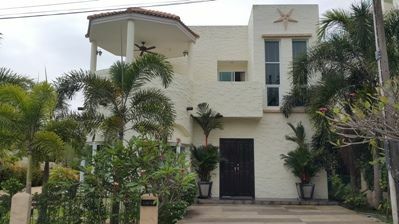 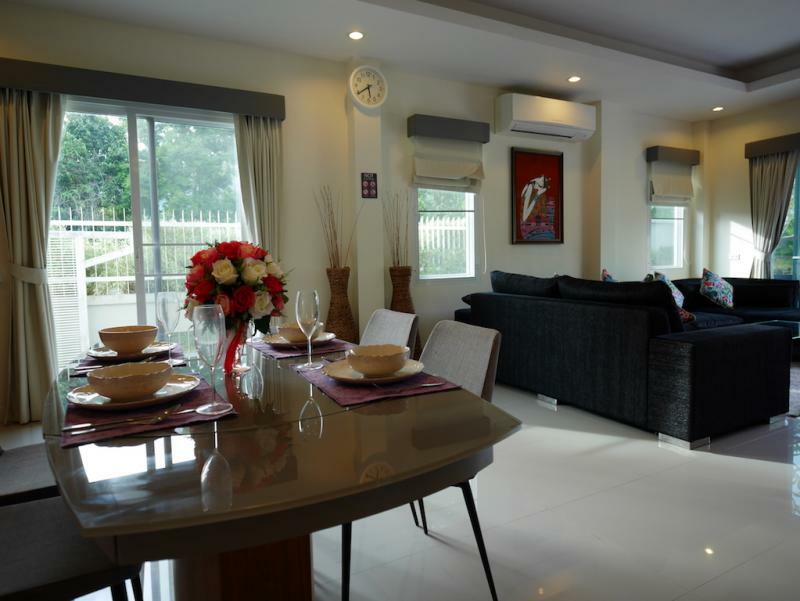 This modern 2 bedroom pool villa setting on a plot of 308 m2 is located in Chalong, in a quiet area, nearby the Big Buddha. 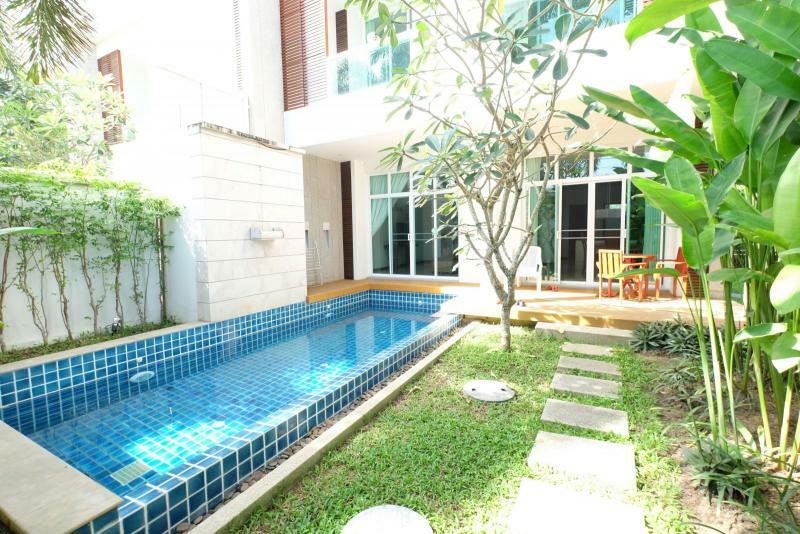 Close to supermarket, fresh market and convenience stores and restaurants. 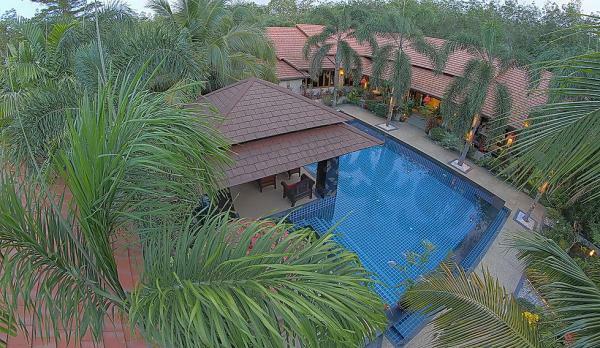 Only 10 minutes from Beaches. 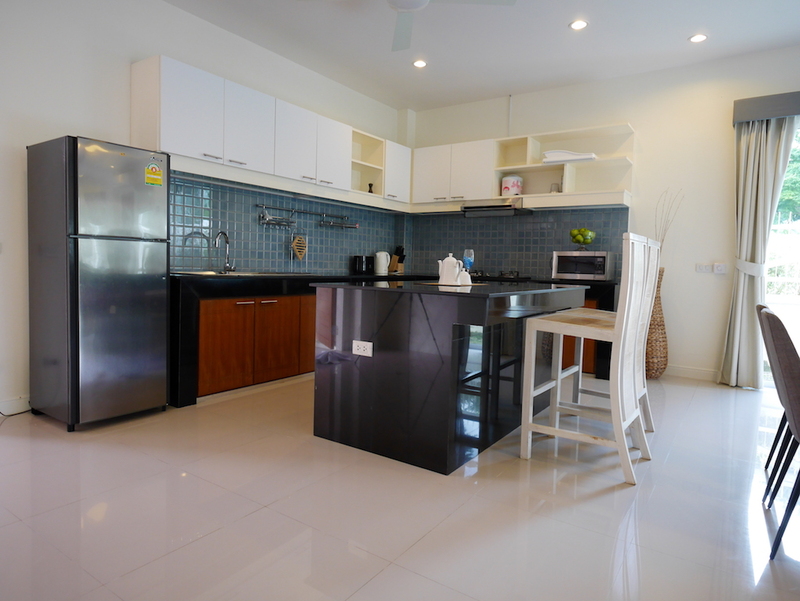 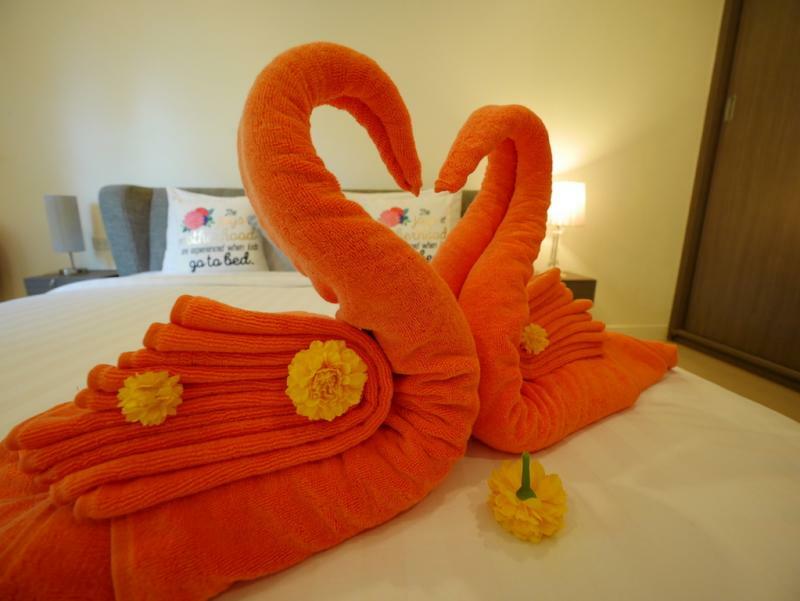 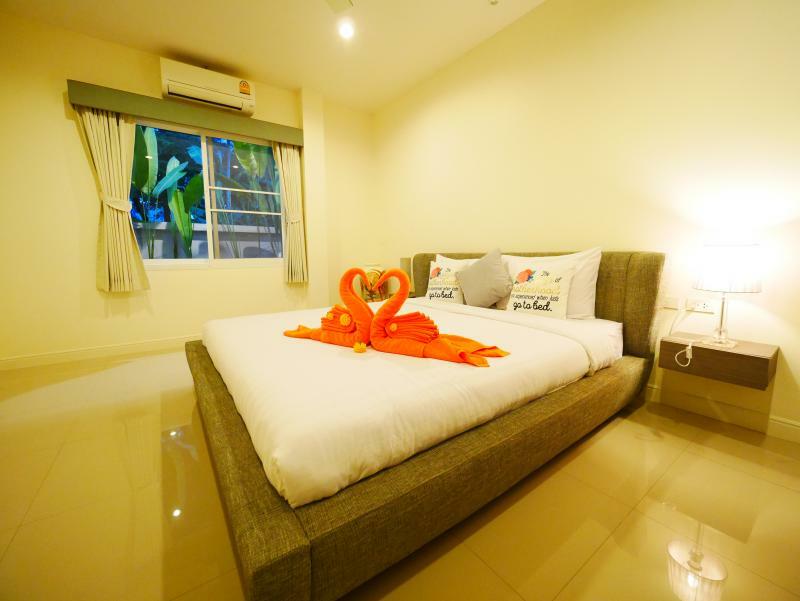 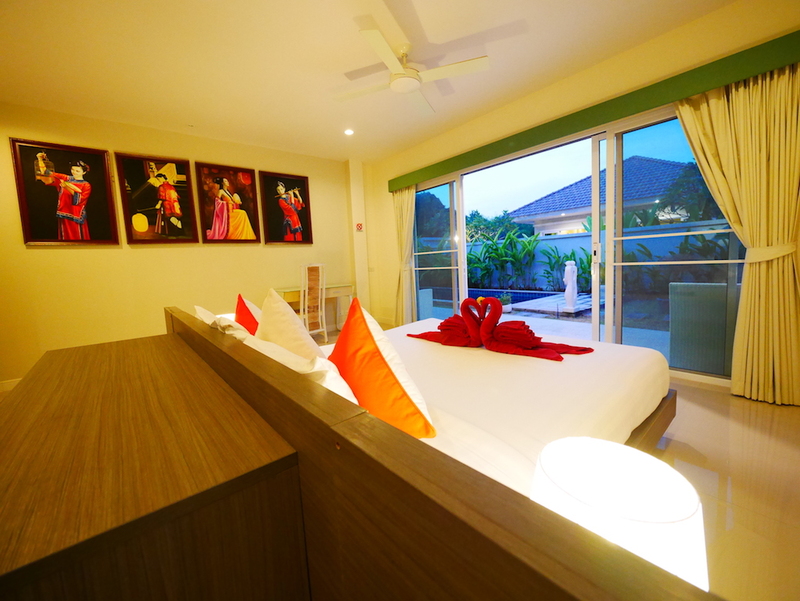 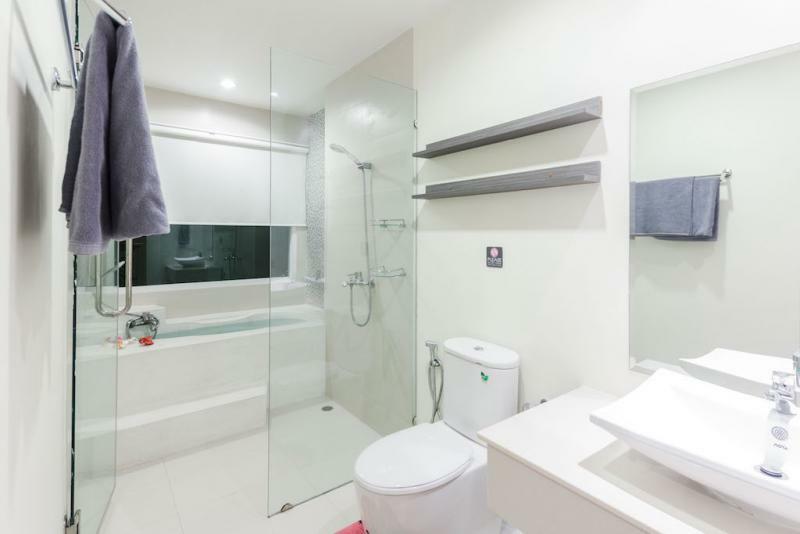 Fully furnished, 2 bedrooms, 2 bathrooms, king size beds, air conditioning, Smart LCD TV's, outdoor swimming pool, CCTV security and remote control gate. 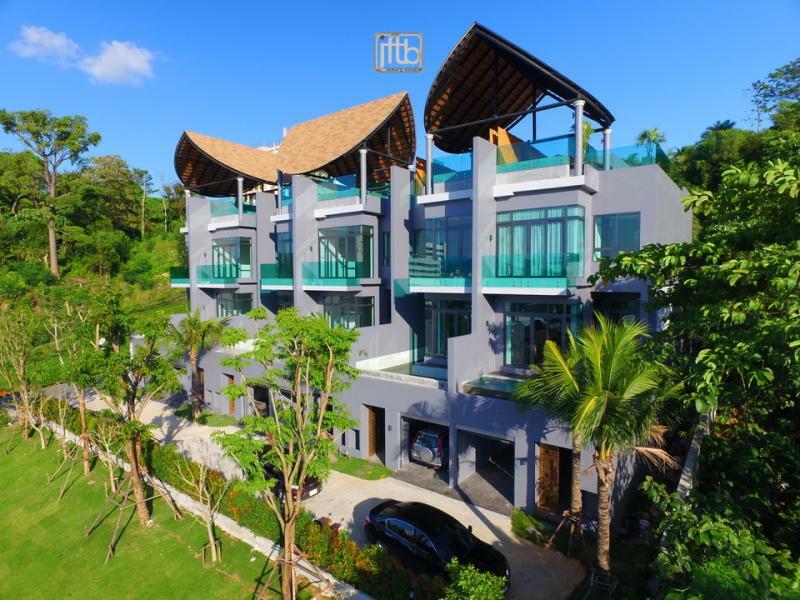 Chalong, located east of the center of Phuket, is a colorful combination of a harbor, a residential area and a shopping center.